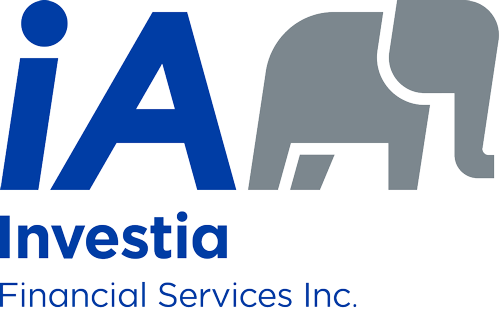 Disclaimers | Investia Financial Services Inc. The information on this website is intended for use by persons resident in Canada, in the Province of British Columbia only. Any products or services mentioned on this website are made available only in accordance with local law (including applicable securities laws) and only where they may be lawfully offered for sale.